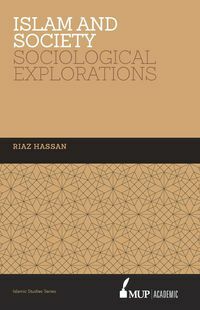 The Phenomenology of Community Activism explores how MCSOs have responded to the challenges of the Australian socio-political context, the perceived impact of these experiences, and how Islam is manifested within the contexts of these experiences. 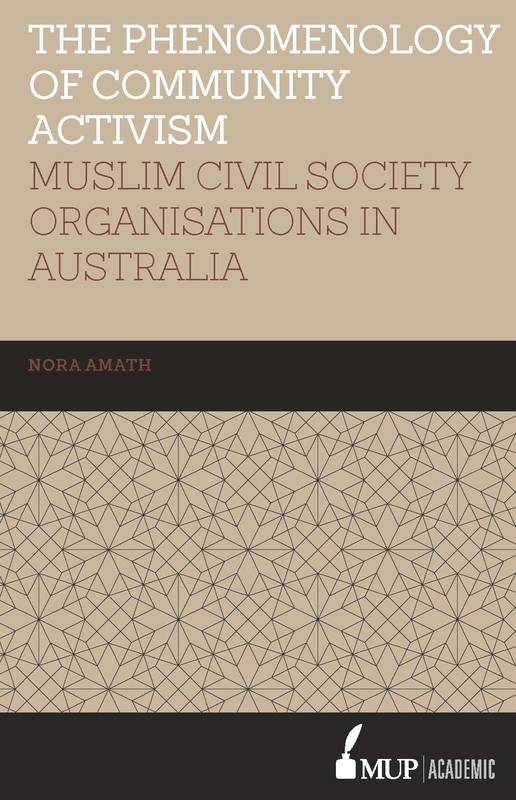 In contrast to much publicised jihadist and radical groups, MCSOs are far more representative of Muslim communities and integral to the long-term position of Islam in Australia. 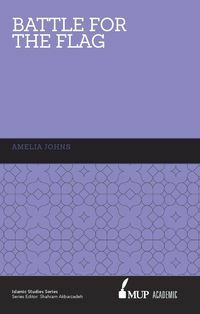 This book offers researchers, policy makers and those engaged in community development a rich understanding of Muslim community building, engagement and agency. "This book reveals what will be surprising to some that there are many and varied MCSOs in Australia, that in many ways they are similar to other civil society organisations, serve similar purposes and encounter similar issues. 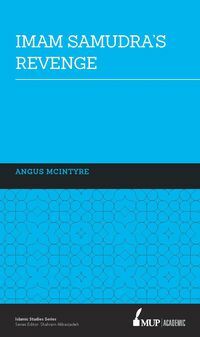 This is a very important datum to stand against the prejudices about Muslims and their organisations. "—Professor Emeritus Gary Bouma, Emeritus Professor of Sociology at Monash University, UNESCO Chair in Intercultural and Interreligious Relations-Asia Pacific.